We hope you come hungry! Warning: this menu reveal may cause excessive drooling. 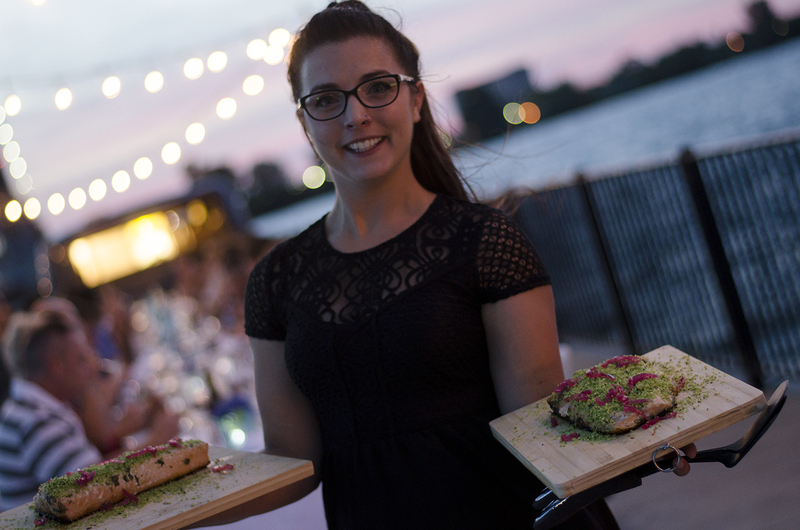 In what may be one of the best meals you’ll have in years, we’ve officially released the menu for our Spanish inspired Dinner on a Pier taking place on July 20, 2017. The meal will be prepared by chef Johnny Oran of Licia Ruby. Staying true to Spanish cuisine and culture, there will be plenty of tapas and pinchos (small plates) to share, allowing for interactivity among the dinner guests. 2016’s Dinner of a Pier, hosted by WindsorEats. So here it is, and no, this isn’t a typo. This is everything that will be served. 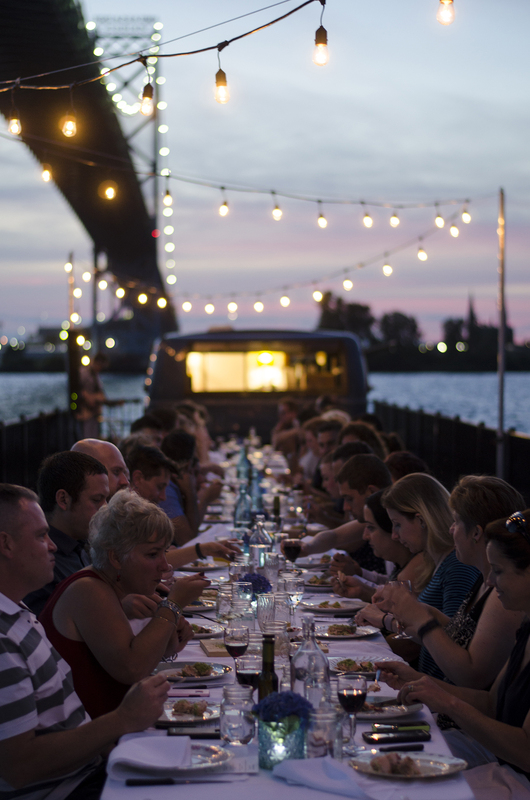 Tickets for the dinner are available online only for $135 per person and includes the incredible meal above, a complimentary drink upon arrival, live music and the opportunity to purchase local craft beer and wine from the WindsorEats Traveller.